Tamar Jeffers McDonald Appears on Radio Kent! The interview with Tamar begins about 2 hours into the programme. For more details of the Doris Day Weekend at the Gulbenkian, please see previous posts on the blog. Just a quick reminder about the melodrama events that are taking place at the Gulbenkian Cinema at the University of Kent on Sunday the 29th of September. 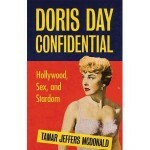 These are part of a Doris Day weekend to celebrate both the launch of Dr Tamar Jeffers McDonald’s recently published book on the star (see picture, left), and to showcase Day’s versatility as a performer. A screening of Pillow Talk (1959) will take place on Friday the 27th of Sept at 6pm. A singalong version of Calamity Jane (1953) is being shown on Saturday the 28th of Sept at 2.30 pm. 11.30 am Magnificent Obsession screens. 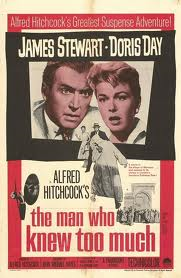 6.45pm: Dr Tamar Jeffers McDonald of the University of Kent (http://www.kent.ac.uk/arts/staff-profiles/profiles/film/t_jeffers-mcdonald.html) will introduce Alfred Hitchcock’s film The Man who Knew Too Much (1956). 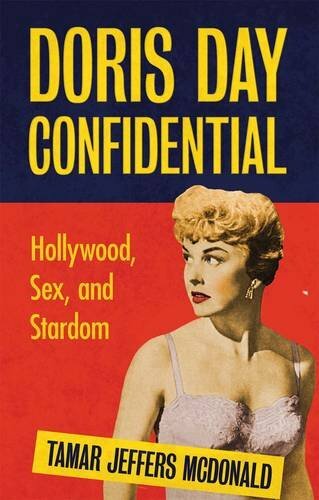 Tamar is the author of a forthcoming book on one of the stars of the film, Doris Day, and will speak about Doris’ darker films. Do join us for some or all of these wonderful Doris and/or Melodrama Events. All are welcome to attend our screening and discussion sessions in the Autumn Term. 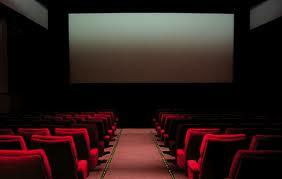 More details of the first 3 films, and confirmation of those due to screen later in the term, will be posted shortly. A reminder that the following exciting melodrama events are taking place at the Gulbenkian Cinema at the University of Kent on the 29th of September. 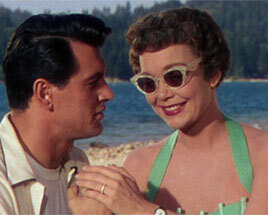 The first focuses on Douglas Sirk’s film Magnificent Obsession (1954). I thought people might be interested in an upcoming conference on melodrama due to take place at the Institute of Historical Research in London in March 2014. The era it focuses on is a fair bit earlier than we have been examining, but I’m sure there is still much of relevance.